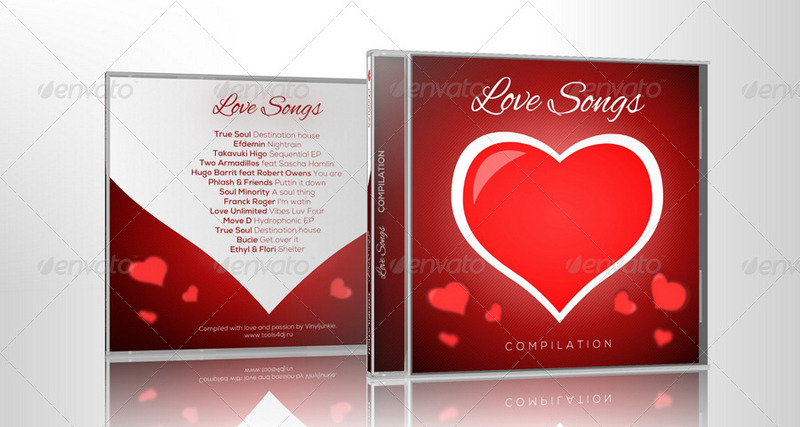 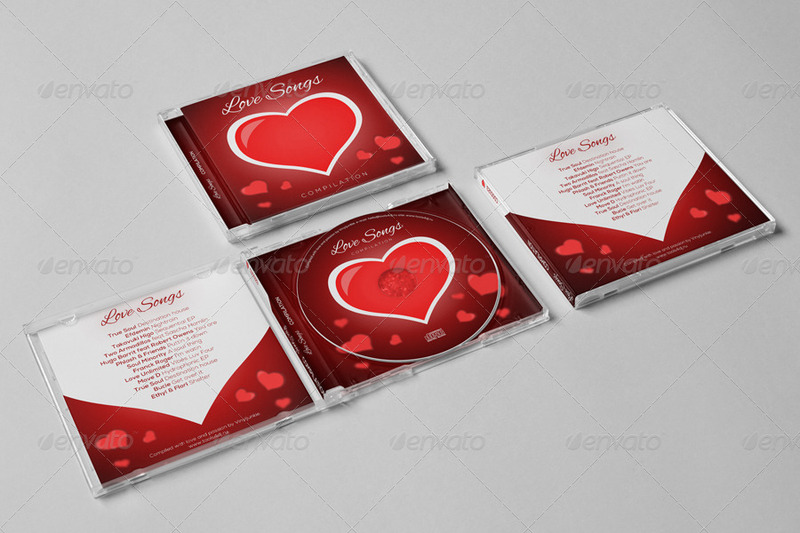 Love Songs for Valentine’s Day CD Cover Artwork is great for any romantic compilations, albums, tracks, podcasts or audio books, iTunes sales, demos, and lots more, In this package you’ll find 5 psd files included front, back, inlay, inside and label artwork design. 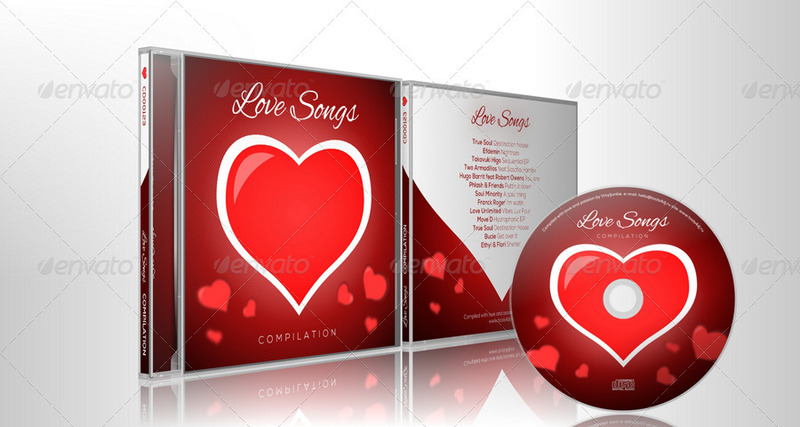 Don’t forget to rate this item if you like! 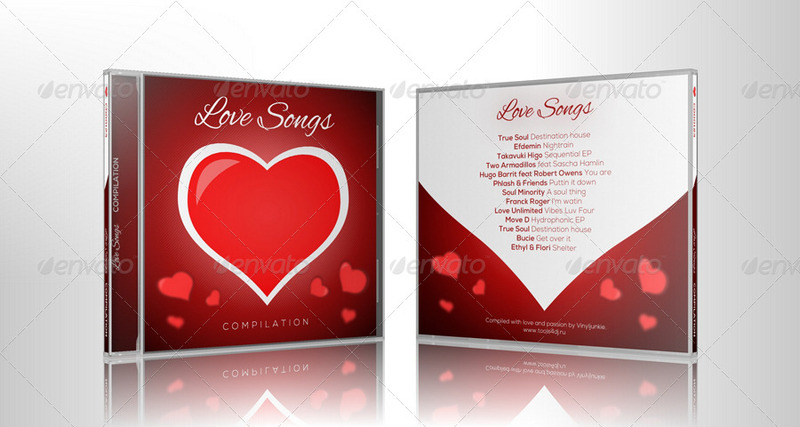 Follow me on GraphicRiver to get my latest designs.